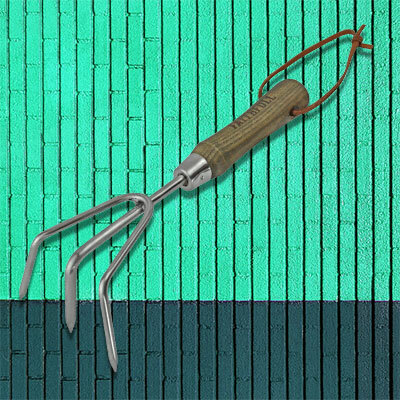 The Faithfull Prestige Hand Fork is ideal for working the top soil and for the easy removal of weeds and unwanted growth where the entire root needs to be removed. Made from rust-resistant stainless steel. The polished stainless steel finish provides improved resistance to rust, humidity and alkalis in the soil. Fitted with a handle made from European Ash, supplied from FSC® sustainable resources. These are then stained for protection against the weather. The small size allows it to work in tight spaces where a long handle tool cannot be used. 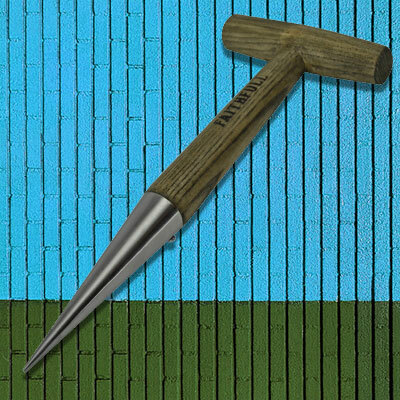 Especially useful in those tight places between plantings and is one of the most indispensable garden tools you will ever buy. 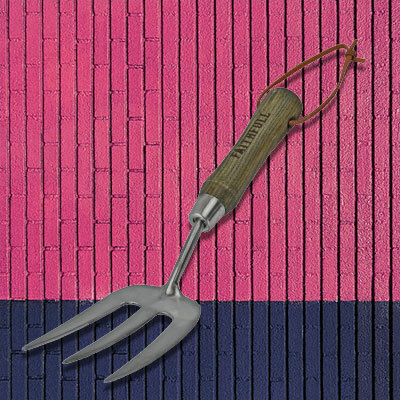 Because they are often used for digging up weeds, hand forks are sometimes referred to as ‘weeding forks’ but they are suited to many jobs around the garden, such as preparing planting holes, transplanting, aerating and mixing additives into your soil and are indispensable for levelling around border edges and tidying up the soil.